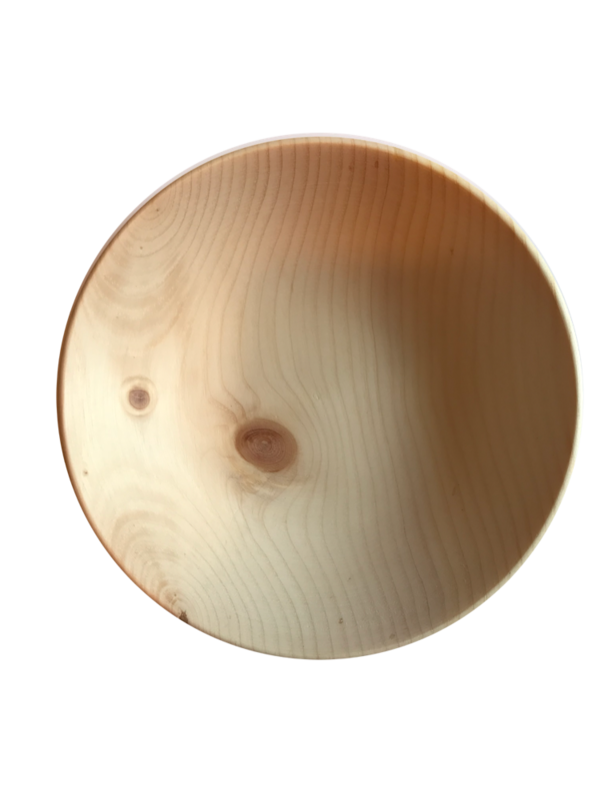 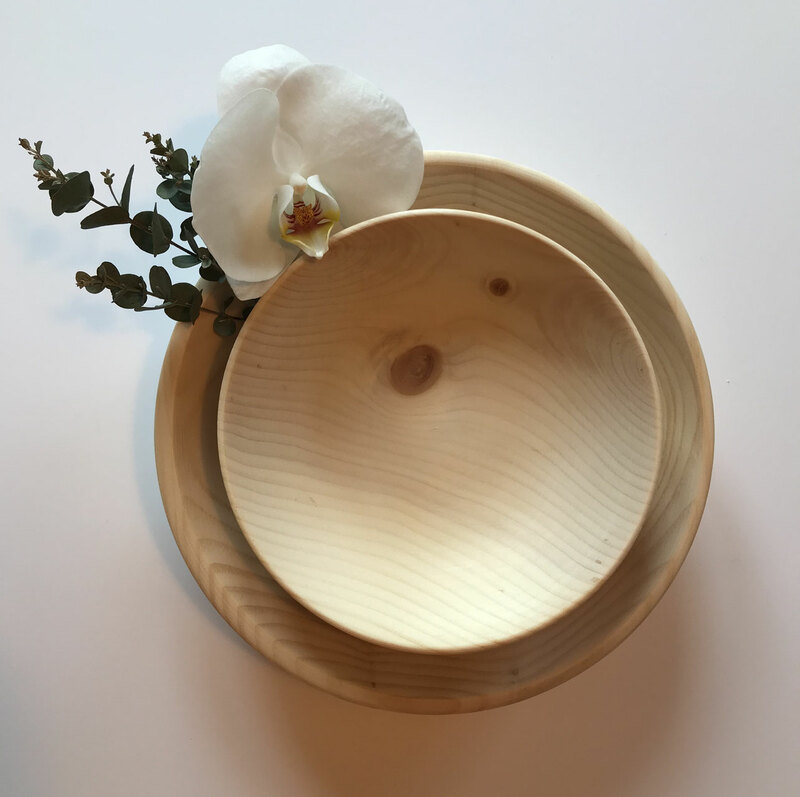 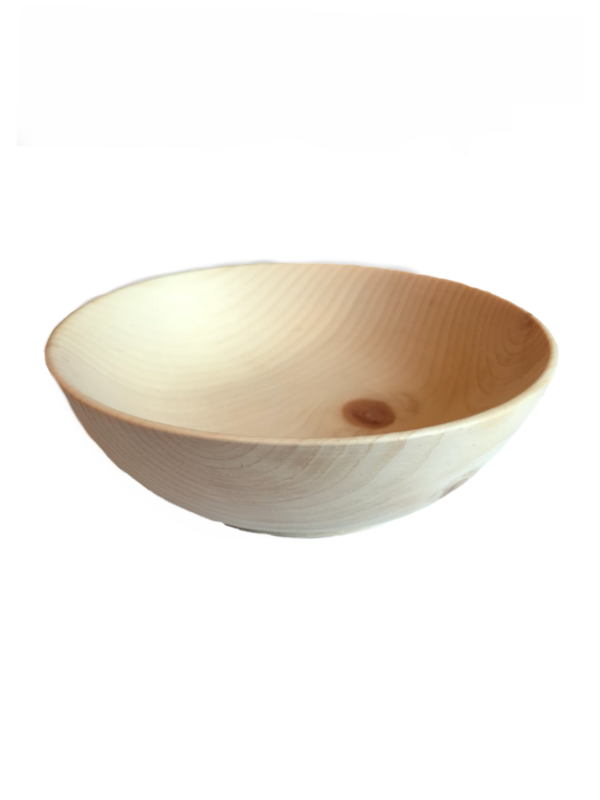 Wood bowl - 100% pure natural untreated Swiss stone pine wood called "Zirbe, Zirbelkiefer or Arve"
Wood bowl made of Swiss stone pine wood called "Zirbe, Zirbelkiefer or Arve". Zirbe is growing in the Austrian, German and Swiss mountains only in a height of 1800m. 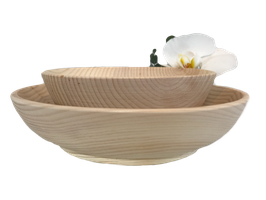 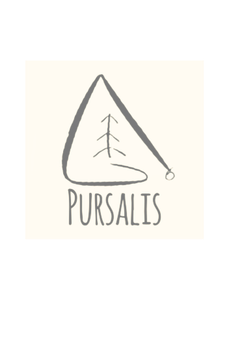 Its wood is characterized by a unique fragrance, that evokes memories of a walk in a fresh forest, soothes the senses and has a positive influence on human health.